It will be an exciting Spring with e.g. a completely new class in Argentine tango (see more under classes and prices). The class begins January 20 2016. We look forward to welcoming the new class to the PanDans family. In addition we have lots of exciting events planned, so remember to check the calendar on our website. Apart from the monthly event Dans på Bryggen there will be a dancing day March 12 and the end-of-season dance May 29. 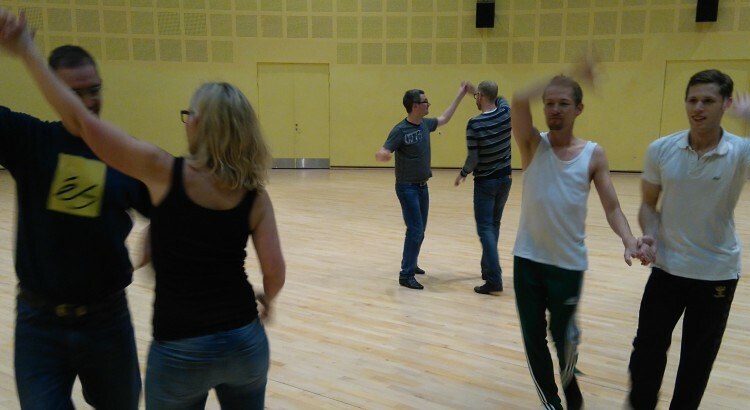 The first Dans på Bryggen will take place January 19 and will start off with Rumba teaching. Spring also means there will be plenty of competitions that some of the members of PanDans will attend, e.g. In Düsseldorf, London, Dresden, Paris and Helsinki where the EuroGames will take place this summer. If you aspire to take part in competitions, please talk to your teacher. Otherwise you are more than welcome to come along and cheer on your favorite couple. Also remember that you have the possibility of training on your own during the week. See when here at the bottom of the page. You will also see which days are cancelled. The list is updated on a regular basis. Spring also means that you have to pay for the classes. If you have a card affiliated with your profile, the money should have already been drawn January 5. If you don’t have a card affiliated or you are a new member, we kindly ask you to pay before attending the 2nd class. See more at Pan Idræt. If you experience problems with paying, please contact medlem@panidraet.dk.